Do you need a new roof? 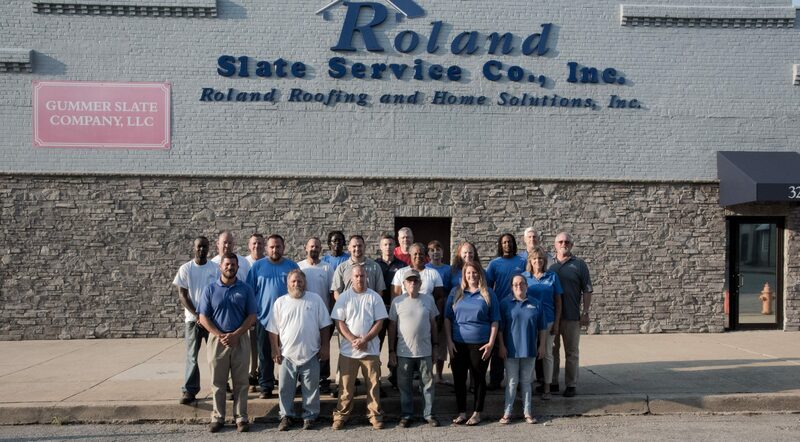 Roland Slate Service Co. specializes in installing and replacing slate roofing. We also install other accent items such as copper flashing and trim to add a splash of color to the outside of your home. Contact us today to learn more about having a slate roof installed.